While there is a range of PvP resource packs online these days, finding one with the best PvP experience can be quite a challenge. 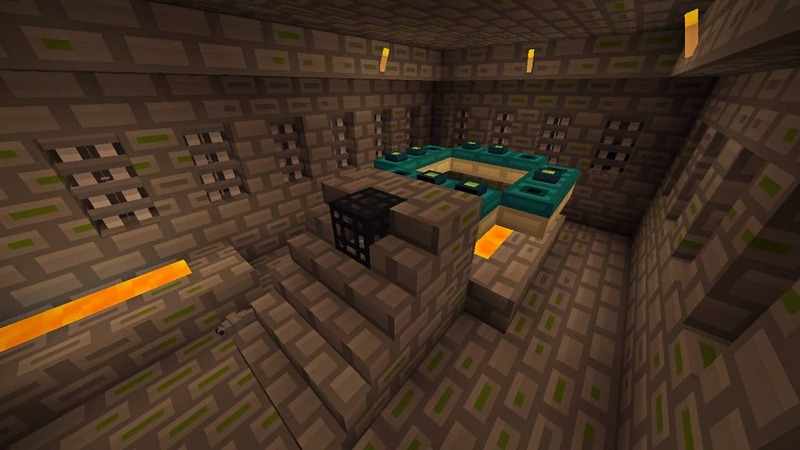 Many PvP resource packs have a lot of unnecessary features and textures installed which end up undermining the performance of Minecraft, and consequently negatively affect the PvP experience. 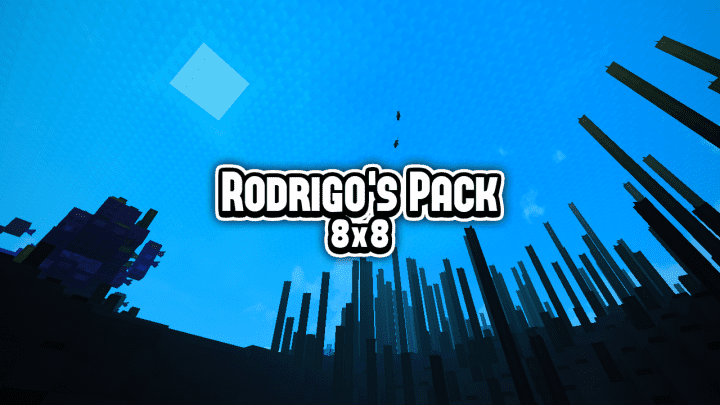 However, there are still great PvP packs out there, one of such being Rodrigo’s 8×8 resource pack. This pack is designed such there no indirect or direct factors that may, in any way, affect the players’ experience. 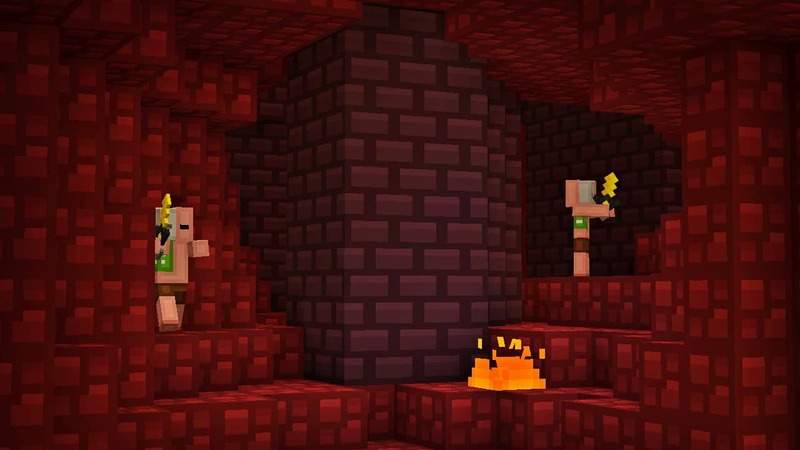 This user-friendly resource pack has no whistles or bells, and this improves the PvP experience even further as you only need to focus on the battle. When it comes to the visuals, Rodrigo’s pack has been keen not to alter the default Minecraft art style too much. To give the game a brighter and cleaner look, the textures have been toned down a bit and all unnecessary details removed. This also provides the game with a better performance even when played on low-end computers. Another thing worth mentioning is the pack’s color palette which is a brighter variant of a vanilla palette. This color palette nicely synergizes with the game’s textures. 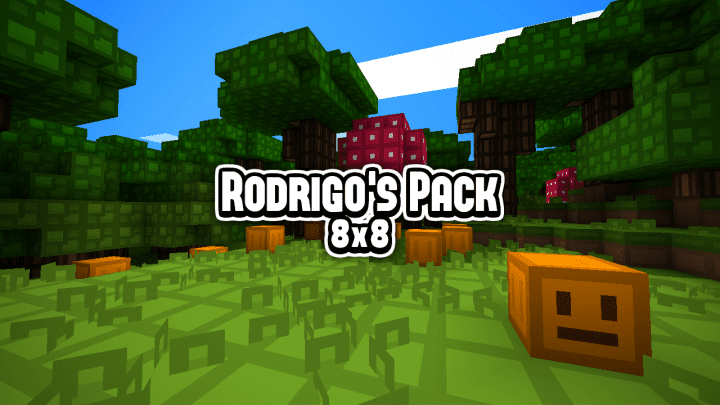 Rodrigo’s resource pack has an 8×8 texture resolution. While this is not such a high resolution, it is better than many other online packs’. 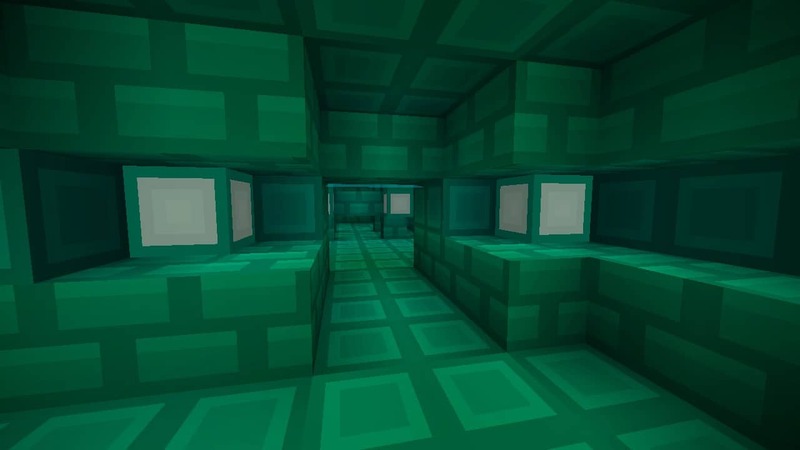 This low resolution gives Minecraft a smooth performance without any stutters even when being used on low-end computers without decent hardware. 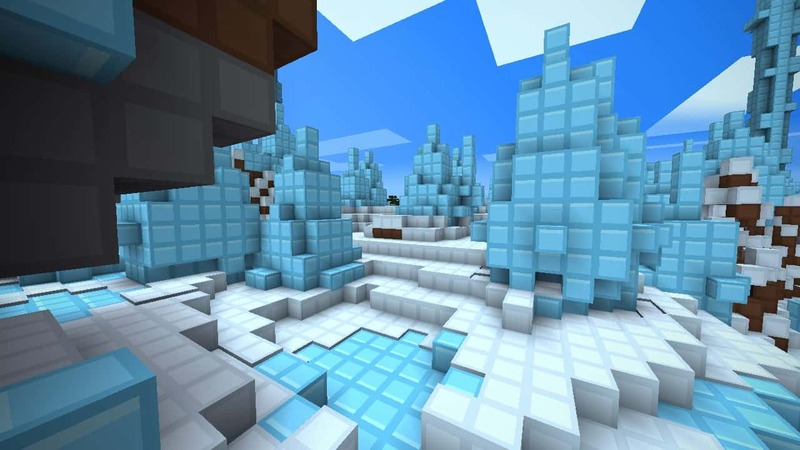 It is also worth mentioning that to improve the PvP experience, Rodrigo’s resource pack has mostly focused on the performance of the game rather than the visuals. To sum this up, it is also important to note that Rodrigo’s Resource pack is easy to install. So download this fantastic pack now and start enjoying a great PvP experience. *Credit for creating and developing Rodrigo's Pack goes to Rodrigo_Al. 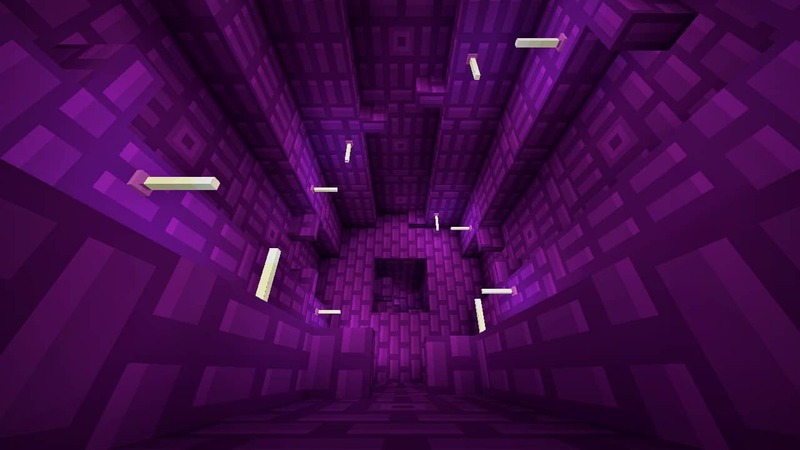 It is designed and compatible with the following minecraft versions: 1.13, 1.12, 1.10, 1.9, 1.8, 1.7. Right now Rodrigo's Pack has 2230298 views.